We Have Been Bitten by the Love Bug, Enter to Win Instantly! 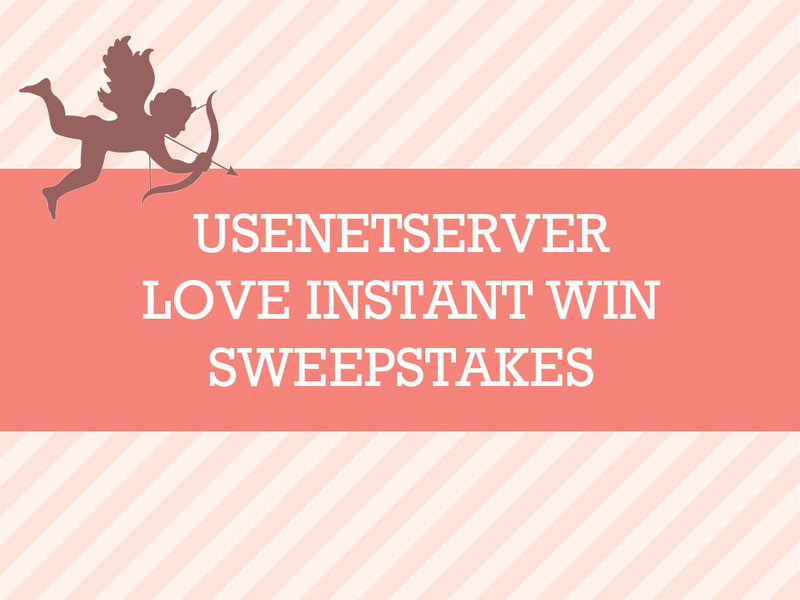 This Valentine's Day, UsenetServer has been bitten by the love bug! We care about our users very much and with Cupid's help, we're going to give them some love … Continue reading → about We Have Been Bitten by the Love Bug, Enter to Win Instantly!